This will live on in infamy - Cara Delevingne's INSANELY awkward TV interview! 24. 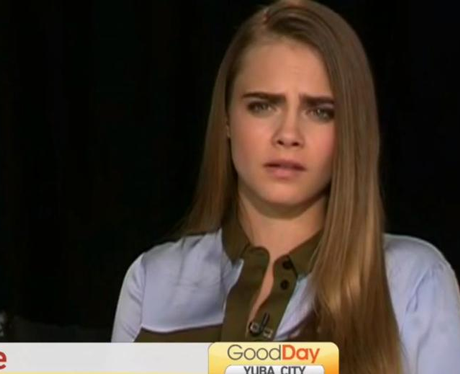 This will live on in infamy - Cara Delevingne's INSANELY awkward TV interview!